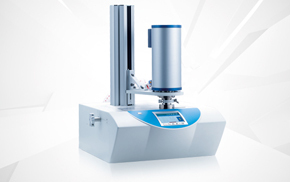 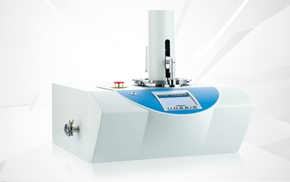 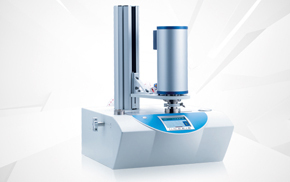 The thermal analysis division produces the complete range of thermal analytical instruments for research and quality control in the plastics sector, the chemical industry, the field of inorganic and building materials as well as environmental analytics and equipment for determination of thermophysical properties of solids, melts and fluids. 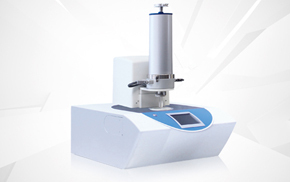 The properties like heat flow (DSC), mass change (TGA), change of dimension (TMA), change of volume (DIL), thermal conductivity & thermal diffusivity (LFA), Seebeck Coefficient / Electric Resistivity (LSR) of materials are studied as they change with temperature. 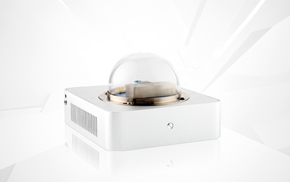 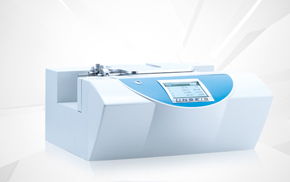 All our Analyzers can be connected to a quadrupole mass spectrometer (QMS) or a FTIR spectrometer (Fourier-transform infrared spectroscopy). 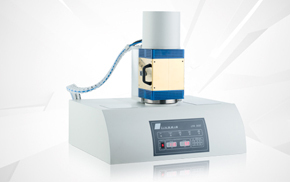 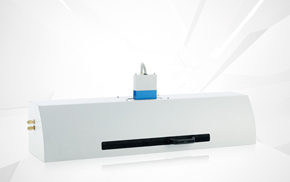 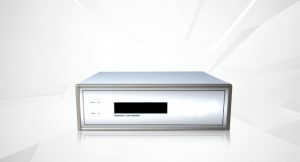 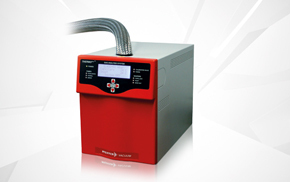 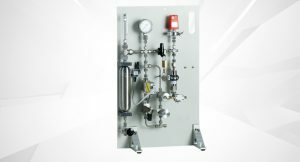 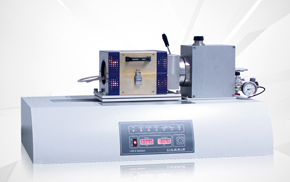 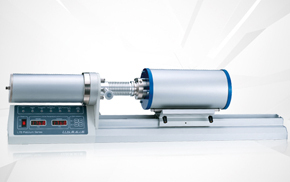 Ultra-high vacuum, normal pressure or high pressure, in the L40 series Linseis offers the suitable gas control systems for your requirements.